← The Magical History Tour Continues…..ADAMS DAY! 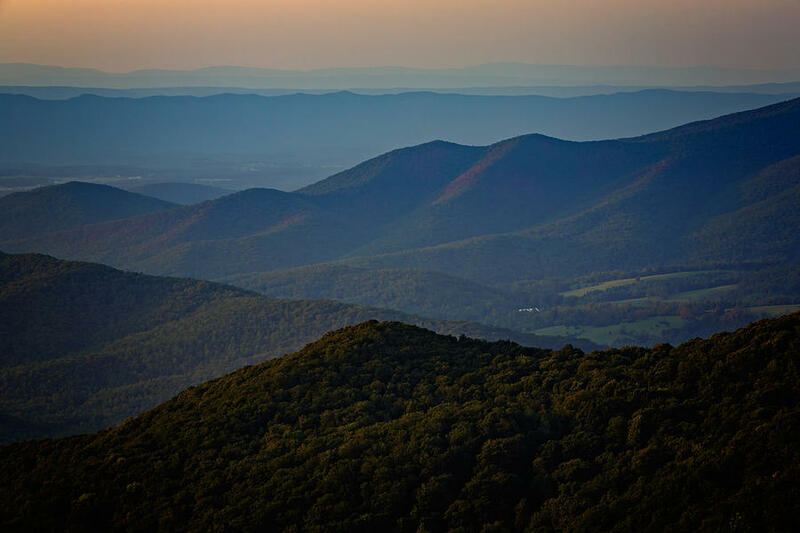 I am back in Florida, arriving Wednesday following two days of driving which included the wonder of the Shenandoah Valley. There is a serenity in weaving through mountain roads and for good measure I encountered a thunder storm or two, a rainbow, a double one actually and a veteran of WW II, Korea and Vietnam in a line in a Pennsylvania grocery store! 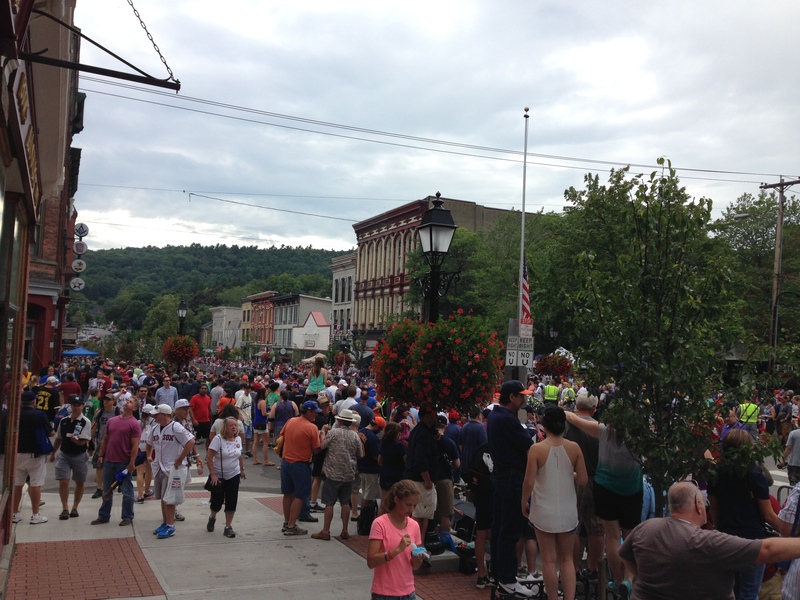 I was in Cooperstown last weekend and as always came away reinforced that there is nothing quite like Induction Weekend and baseball is the single greatest thing America has exported. It is truly a festival of baseball. Many times I have visited during the joy and celebration of this special time; but on this particular weekend I did something I’d never done….I stayed for the Saturday night parade!! And I will not miss another one! Never really a big fan of the parade, any parade, I always cut out before and all I have to say about that is, I was a dope! I spent the day at a table outside of this lovely little Cooperstown establishment. 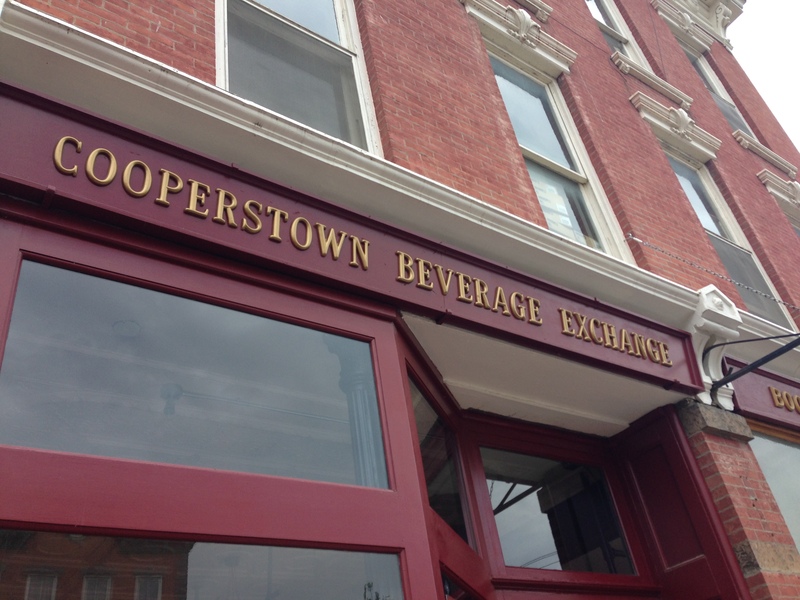 Just opened two weeks ago, this wonderful place is a welcome addition to the Cooperstown landscape. I left my brother’s home in Duxbury Massachusetts at 4:30 AM arriving in Cooperstown at 9:10. I set up and was ready to go by 10 and the day unfolded. As the crowd grew throughout the day I was struck by the amount of folks who were bedecked in the orange of the Houston Astros. And the vast majority of those orange shirts bore the number 7 under the name Biggio! These people were celebrating and they had every right to do so. Craig Biggio was the first career Astro to be enshrined in the Hall of Fame. Throughout the day someone would spontaneously chant “Bee Gee O” and they all would join in the tribute! They were warm, they were proud and they were friendly. There is one common thread which runs through everybody present and that is their passion for the game of baseball. There is a love of the game which permeates the air with gratitude and appreciation. And for this, sometimes cynical bird, it is refreshing. I would not appreciate just how refreshing until that little boy who still lives in me, stood on his chair to watch the parade. 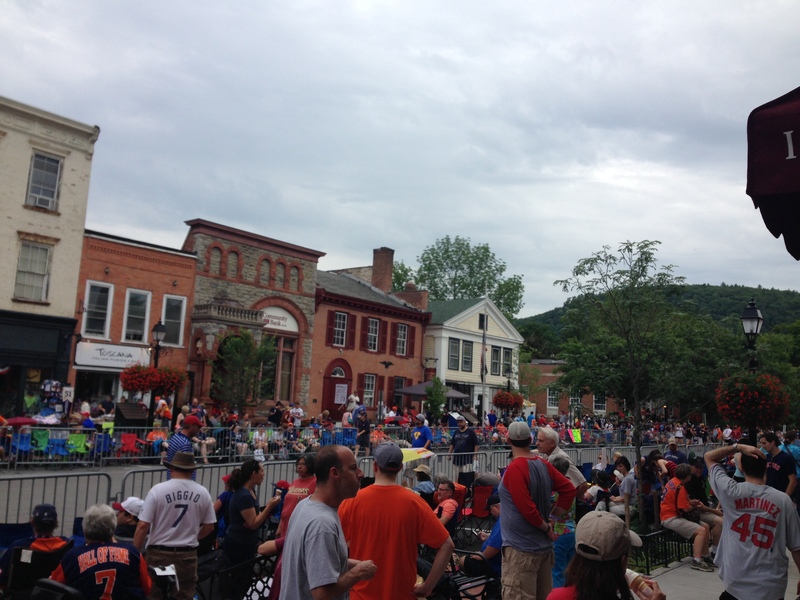 For those of you who have never been to Cooperstown; Main Street runs uphill. It covers about four blocks and at the top of the hill across from the post office sits the Hall of Fame. The Hall of Fame is on the right at the top of the hill. The parade began about six o’clock and each Hall of Famer who participates rides in the back of a truck either alone or with his spouse and/or family. They come through the center of town in the order of their years of induction; essentially oldest to youngest. As they are making their way up the hill, the parade’s emcee is in the center giving a synopsis of his career. And as they get to the center of town, he announces their name. It’s perfect! 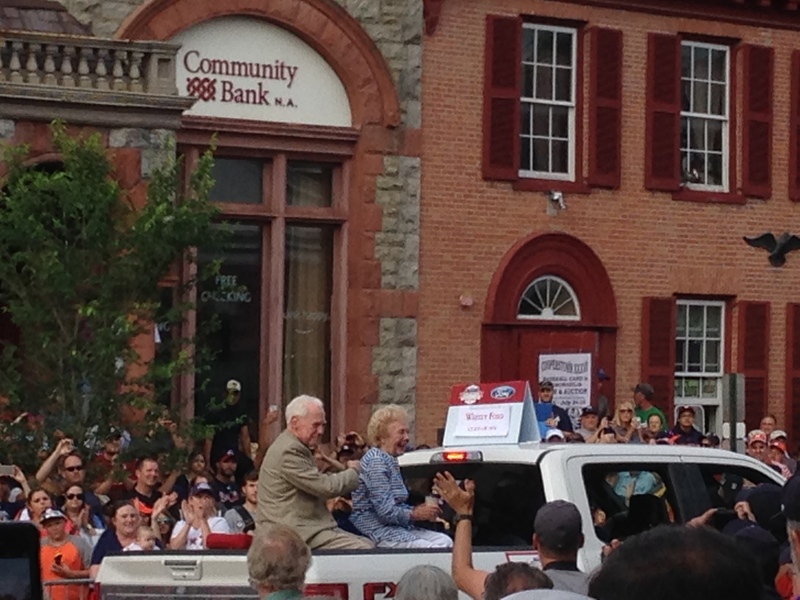 Leading off the parade was Whitey Ford and his wife of 64 years Joan. 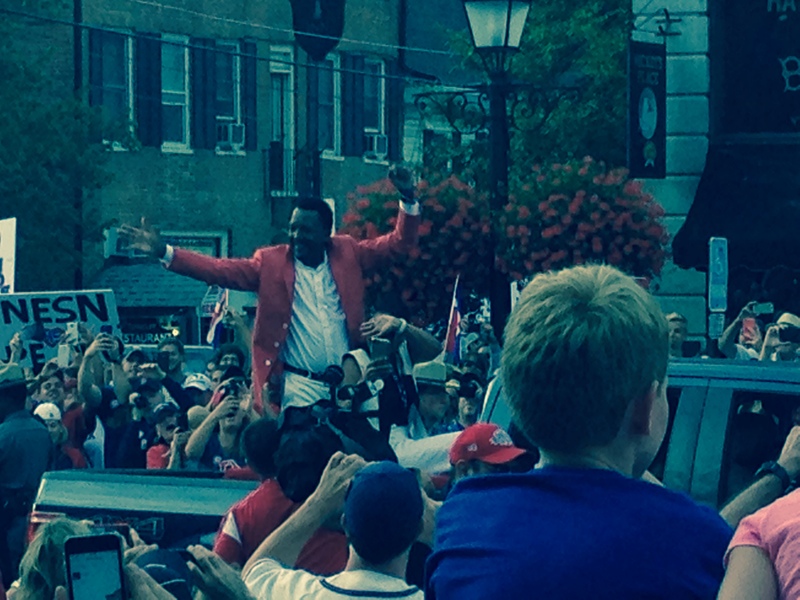 They made their first Cooperstown parade ride in 1974. They then followed in a steady stream as a whos who of baseball greats echoing across the mountains and the decades of baseball’s landscape. 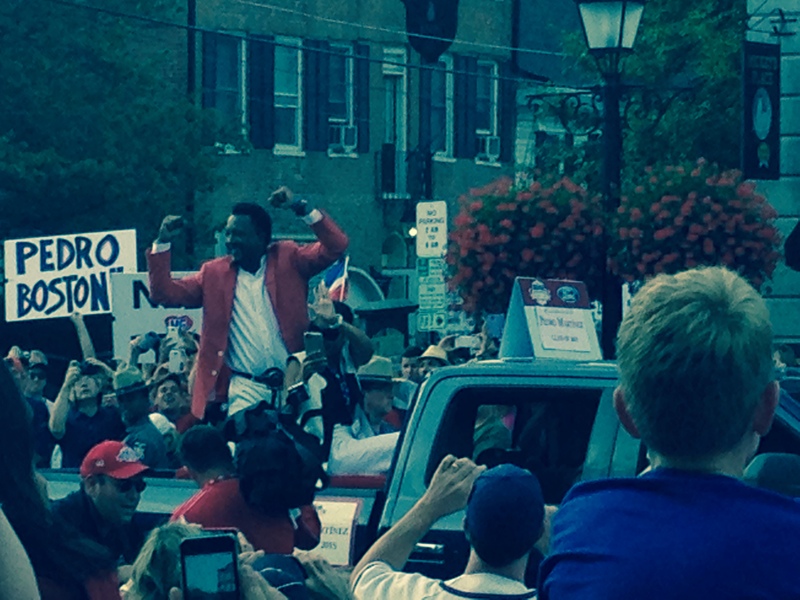 The Red Sox were well represented as their contingency made it’s way through downtown. 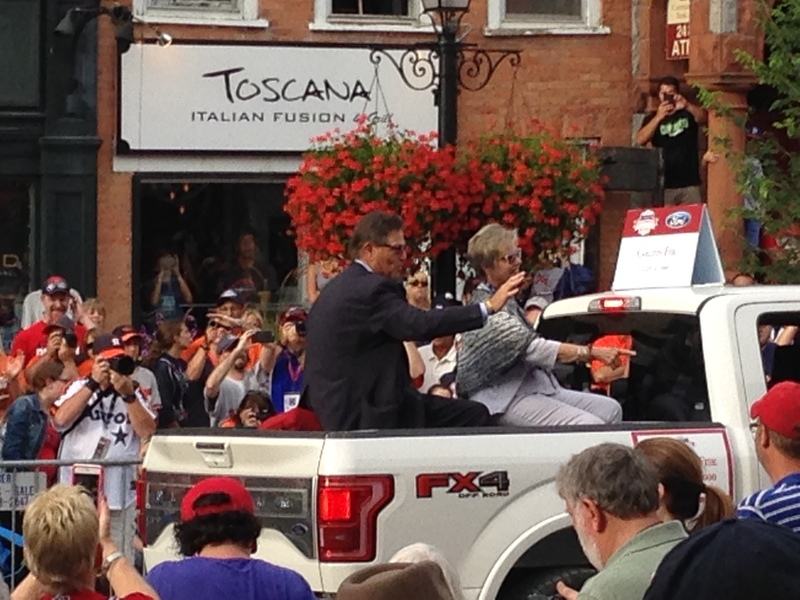 Carlton and Linda Fisk made their fist parade ride in 2000. Dennis and Jennifer Eckersley. “Eck” was inducted in 2004. Wade and Debbie Boggs made their first journey up Main Street in 2005. Jim and Corine Rice and family. Rice was inducted in 2009. 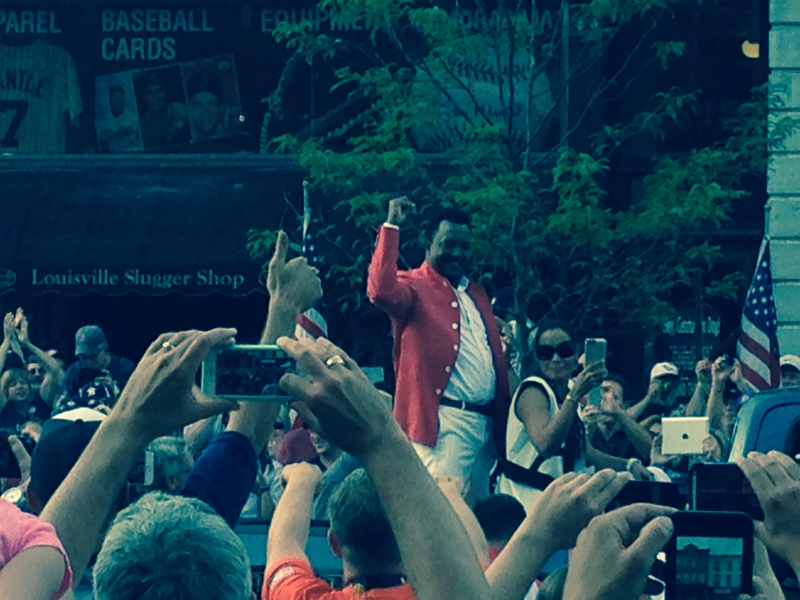 As the names rung out and the crowd cheered, the Astros crowd gave a deafening cheer when this guy came by. 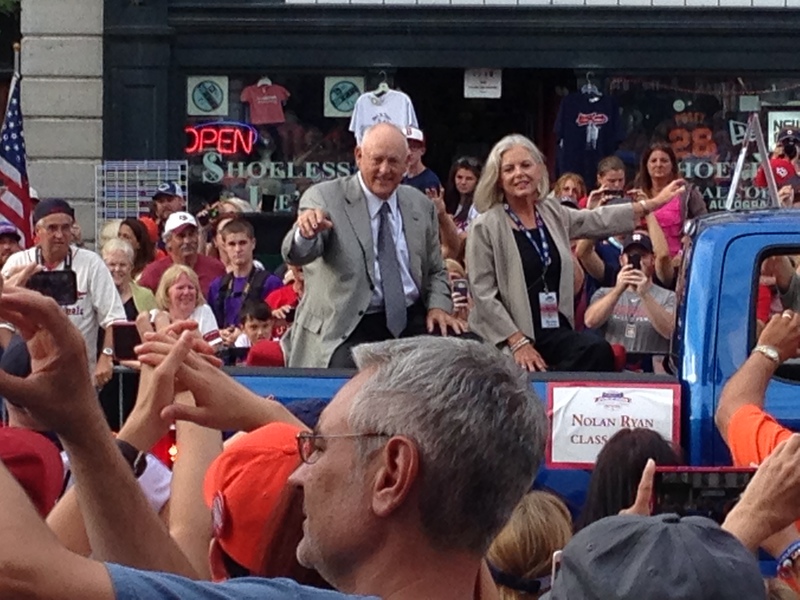 Nolan and Ruth Ryan. Ryan was elected in 1999, name on 98.79% of the ballots; second highest percentage of votes in Hall of Fame history. And with the passage of each enshrined all time great, the anticipation of the arrival of this year’s inductees grew. And then something very interesting happened. The emcee stopped talking, there was no career synopsis and at the bottom of the hill, the chant began “Bee Gee O, Bee Gee O” and then there he was in the center of town and the chant, the cheers were deafening!!! 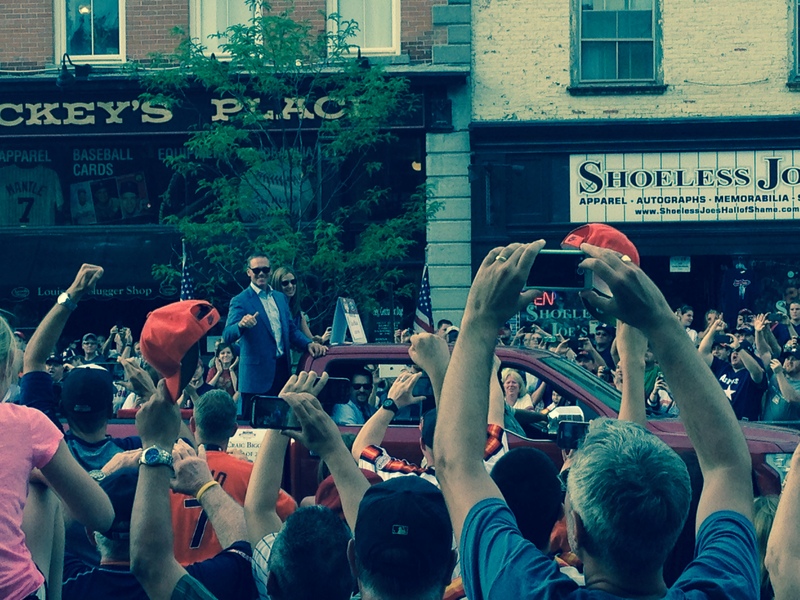 Craig and Patty Biggio make their first trip up Main Street in Cooperstown New York. Following Biggio and riding alone came the “Big Unit”. The intensity he brought to his camera made me smile as I watched. 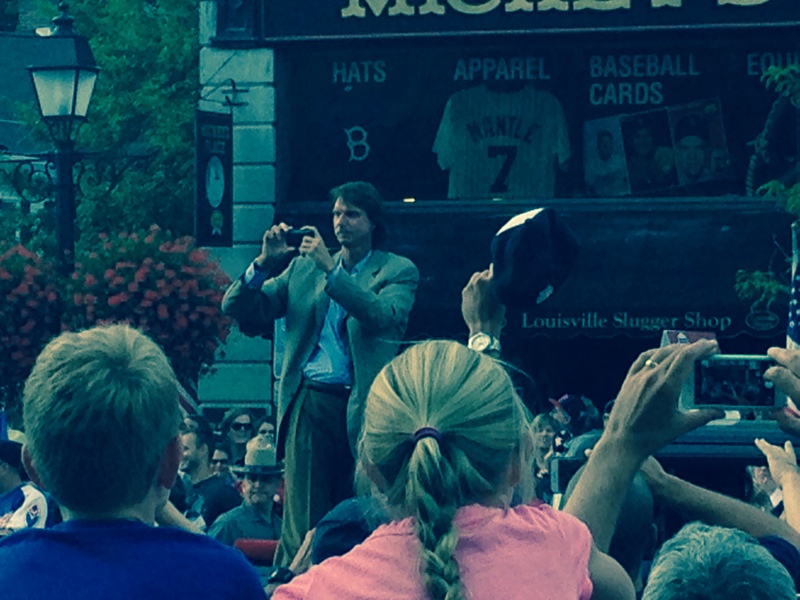 No one who ever saw Randy Johnson throughout the years would describe him as a warm and fuzzy type of guy. However, watching him videoing literally every second of his ride up Main Street told me something different. He wanted to capture every face, every shout, every cheer and I imagine that there will be many a night when Randy Johnson will watch this day and remember! And he will smile! 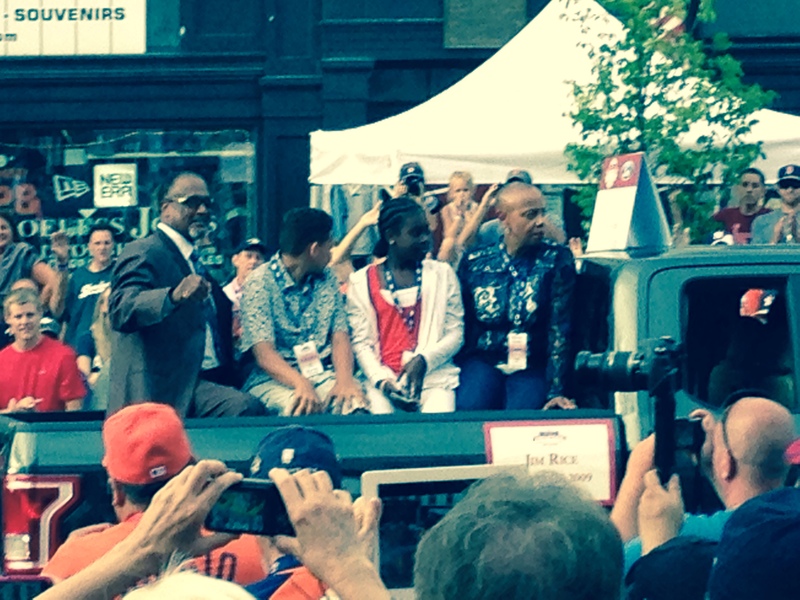 As Johnson was making his way past me I could hear the crowd down the street a ways; “Pedro, Pedro, Pedro, Pedro”. He was not the intimidating figure we all saw on the mound. He was not that relentless fiery competitor who refused to let up, refused to give in. He was not that undersized big leaguer who carried a chip on his shoulder to keep his edge; he was none of those. No he was none of those. I did however recognize immediately who he was…. He was a 10 year old boy sitting under a mango tree in the Dominican. And he was celebrating……Celebrating not only for him, but for all from his native Dominican who, because of him, have hope. I know that 10 year old boy and because of baseball I get to keep him around. He may get lost at times but I can always count on baseball to find him. 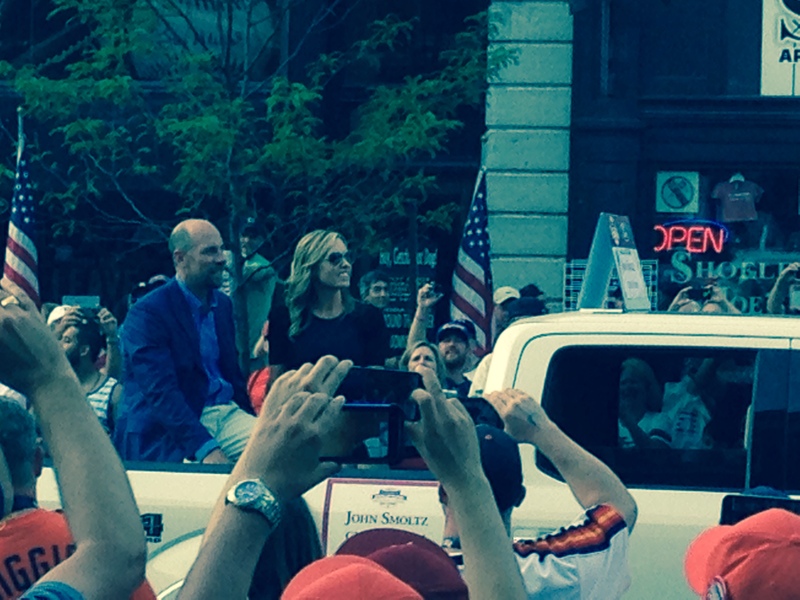 John and Kathryn Smoltz ended the parade. 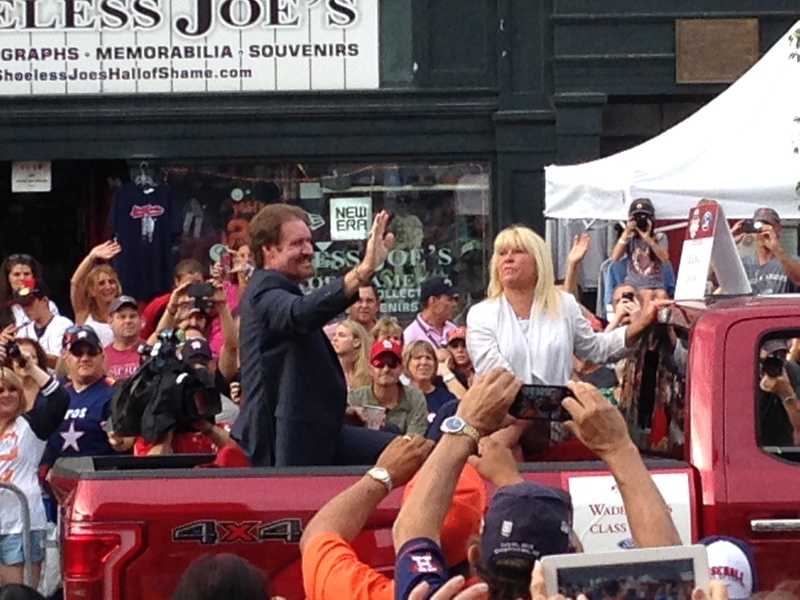 And as I watched the parade fade out of sight I was wistfully taken by each of this years four inductees. I was taken by their joy; born of accomplishment and the recognition of same. The satisfaction that comes from the highest validation their profession can give and how that satisfaction showed in that joy. And yet, in the midst of that joy, that recognition, that validation their was a humility that as palpable. Last Saturday I did something I had never done before. I stayed to watch a parade! I won’t miss another one!!! Only next year I’ll share it! And so it is on this day in Fenway history, July 31, 2015, reflection day. This entry was posted in Baseball and Life, Fenway, Fenway Park Baseball, Fenway Park Other and tagged Carlton Fisk, Cooperstown, Cooperstown Beverage Exchange, Craig Biggio, Dennis Eckersley, Hall of Fame, Jim Rice, John Smoltz, National Baseball Hall of Fame, Nolan Ryan, Pedro, Pedro Martinez, Randy Johnson, Wade Boggs, Whitey Ford. Bookmark the permalink. 3 Responses to Reflections on a Parade…..
Ray, you’ve outdone yourself! A simply WONDERFUL post! It sings to life long baseball fans like me. 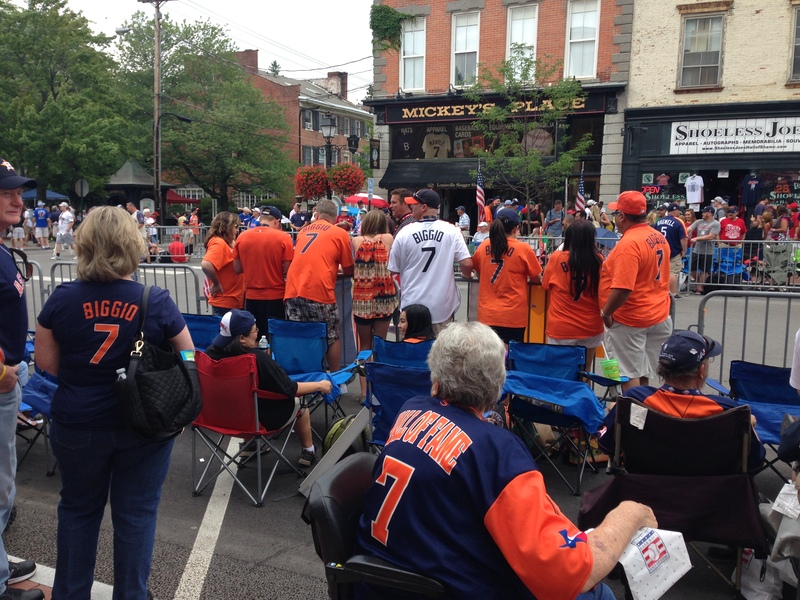 We’ll look for your little viewing spot when when we visit Cooperstown next month (September). I’m going to re post this on Facebook. Hopefully it’ll bring smiles to some in Red Sox Nation who believe baseball begins and ends with the Fenway team. They need some schoolin’. Garry’s already said it. Great post. Really wonderful.